Last summer I visited my uncle’s house and was mesmerized by their home décor! They had newly done up their house and completely changed the look of their home with cool awnings and beautiful and stylish blinds! The design was excellent and the pop of color it added blending well with the green surroundings kind of elevated the design dream to another level. 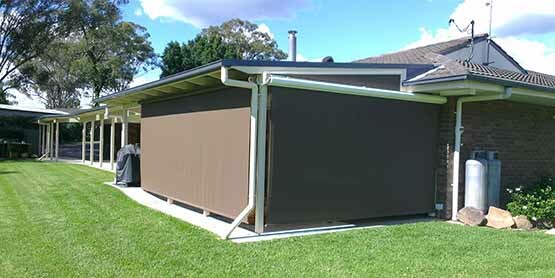 And since they live in Perth, Australia, which has dry summers and wet and cold winters the addition of awnings fulfilled the utility criteria beautifully. The awnings and blinds kept out the sun during those hot summer months and when it was winter it kept out the sudden downpours. Yes, the awnings in Sydney or any part of the world can surely be regarded as decorative items at the first glance, but that does not mean they are not functional devices! 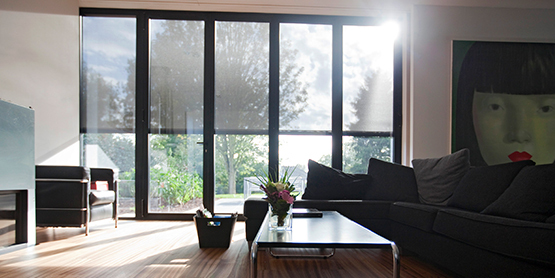 In fact not only are they utilized as protection over exterior and interior doors and windows. What’s more, they are super convenient too as they are available in a wide selection of designs and can be readily installed without any problem. They are almost zero maintenance and whatever the weather they never fail to be handy and useful! The first thing you notice about stylish blinds and outdoor awnings are of course their stunning exteriors. But you also realize that the devices when mounted over doors and windows can give you protection all the year round, whatever the weather. 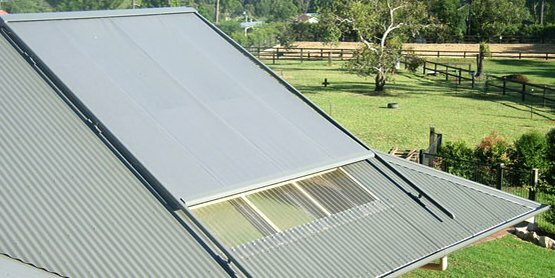 So, with the natural light filtering in, you do not to use your artificial energy resources all the time and can also give your air conditioner a break. 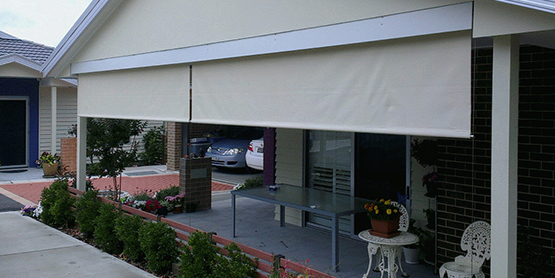 The awnings and the blinds can keep the temperature of the house under control. Many homeowners love to choose awnings over outside doors as well as windows. 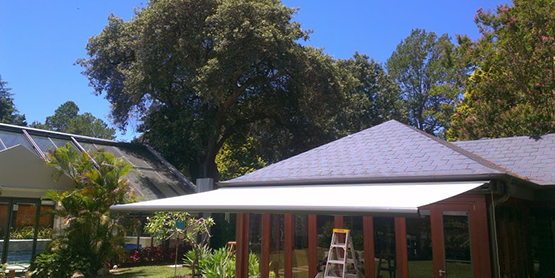 Beautiful – looking awnings can boost up the style quotient of your home a notch higher. So you can jazz up your homes and refurbish it to wonderful aesthetic heights. Even if you are trying to enhance the outside beauty of your home you can put up the awning and blinds as they naturally exude the ‘a la fresco’ look and experience. 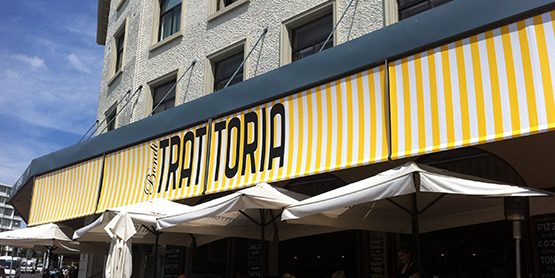 High-quality awnings need that protection from the sun which is coated with a UV resistant protective coating. This extra coating not only helps to block out the sun’s harmful effects but also increases the shelf-life of the awning. This makes it easier to maintain the awnings as they can be easily cleaned with a regular garden hose. The retractable awnings not only look good but with their roll-up design or a hand crank, or a motorized version it helps lengthen or shorten the body of the awning catering to your whim and fancy. So, if you are planning to buy either outdoor awnings or outdoor roller blinds, select one which suits your purpose and of course your individualistic taste. Available in myriad colors and materials, it is just the kind of home décor elements you need to deck up your home and give your home the makeover it deserves!